In 2016, the Goodbody EIIS Fund 2015 invested in The Shed Distillery of PJ Rigney in Drumshanbo, County Leitrim. The distillery, the first in Connacht in over 101 years, is now in its fifth year of operation. The distillery’s first brand, Drumshanbo Gunpowder Irish Gin, is going from strength to strength in Ireland and internationally. The Leitrim based distillery has also received planning permission for a brand new visitor experience. The new visitor experience will allow people to experience the process of slow-distilling “premier grand cru Irish whiskeys” and small batch gin. The state-of-the-art visitor experience is set to create ten new jobs at full capacity and aims to attract 10,000 visitors in its first year of operation. It will be a great asset for the local community in Drumshanbo and County Leitrim generally. 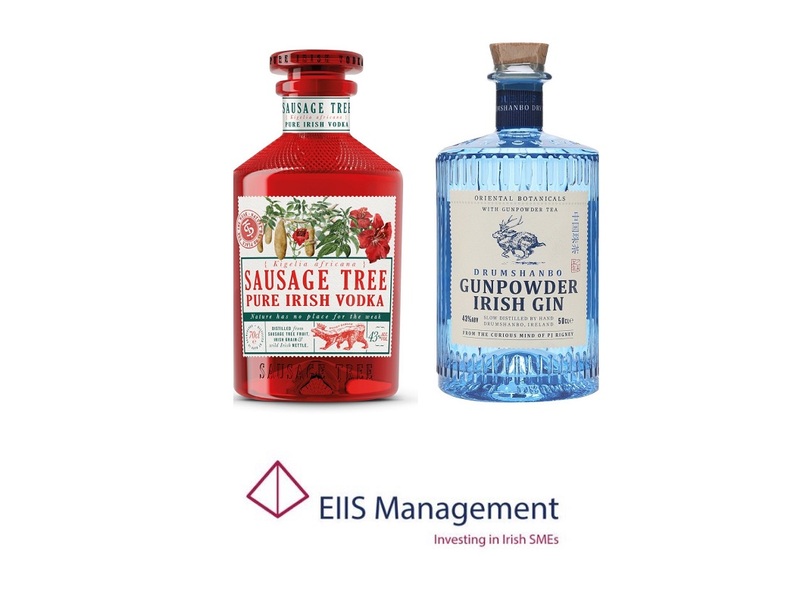 Following on from the success of his first release, PJ Rigney’s new creation Sausage Tree Pure Irish Vodka was launched on Sunday 18th March at Prowein, the world’s top international trade fair for wine and spirits in Düsseldorf, Germany. The new vodka offering is packaged in a unique deep red glass which bottle bears curious markings, and the striking label boldly proclaims ‘Nature has no place for the weak’. 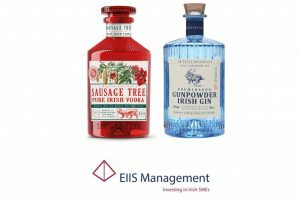 The Goodbody EIIS Fund is currently seeking further investment opportunities. The Fund will invest in established Irish SMEs seeking to grow. With €10m to invest, the fund will consider investments ranging from €500k up to €3m, with the possibility of follow on funding in the future if required.